How customers’ business interactions are changing from face to face and telephone to online and via mobile. How customers respond to different channel experiences. What the impact is of new influential channels such as social media. This challenge, to bridge the void between a set of data and the individual customer, has led to many marketers realising they have a limited knowledge of their customers.  Without a detailed level of insight, it is impossible for any marketing team to realise the multi-channel marketing vision - effectively allocating resources and budgets to gain a measurable return on marketing investment (ROMI). So what does it take for marketers to gain an accurate and complete customer insight? Move away from point solutions to a strategic focus based on a single customer view and consistent, multi-channel customer data. 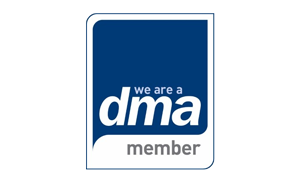 A recent survey published in ADWEEK revealed that 76% of marketers are not utilising behavioural data in either segmentation analysis or targeting. In our experience at Blue Sheep we know that very few companies have a single customer view that encompasses every activity, from browsing and social media to purchasing and payment. Having a single view of the customer is critical because today’s customers interact with your brand in a variety of ways that involve much more than one touch point. It is vital that you understand how your customers behave across all channels, at each and every touch point, and that you also understand each customer’s value to you. Armed with a single view of the customer, marketers have the chance to meet this highly challenging objective. 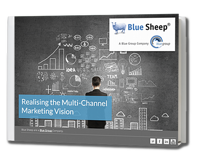 For further advice and guidance on understanding your customers in a multi-channel marketplace, download our latest eBook: “Realising the Multi-Channel Marketing Vision” by clicking here, or the download button below.